Happy May - a month of celebrations! Arts in Lilburn - Will it happen? The arts in Lilburn have for a very long time been quite latent as we have often relied on going to other communities and Atlanta to whet our appetites for inspiration and entertainment. Yes, we have had talented individuals rise out of our community, but it has been a challenge to devlop a thriving, anchored arts environment. 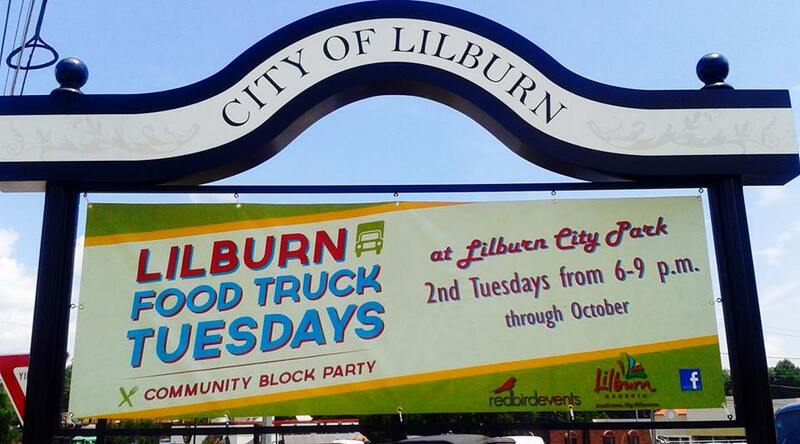 Some wonder will Lilburn ever foster and grow an arts community? The answer is beginning to look like a YES. Much like a chrysalis from which a beautiful butterfly will soon emerge, there have been signs that our community is ready to grow and support the arts. Music on Main Street's youth camp is full and their concert season is already packing in patrons; an artist just recently opened the Hummingbird Mill on Main Street. The Lilburn Arts Alliance is offering classes and expanding their membership. Adding to the arts mix, we now have a community theater (Staged Right Theatre mentioned in another article) ready to call Lilburn home if they can get the support. These recent business and organizational efforts all build upon the presence of the small colony of professional artists that have called Lilburn home for some time. Only time will tell if this movement will become a significant chapter in Lilburn's history or simply a short lived trend. The reality is that we can all determine the outcome by supporting our Lilburn artists, thus enabling our arts community to burst free and fly amongst us for generations to come. expectations. 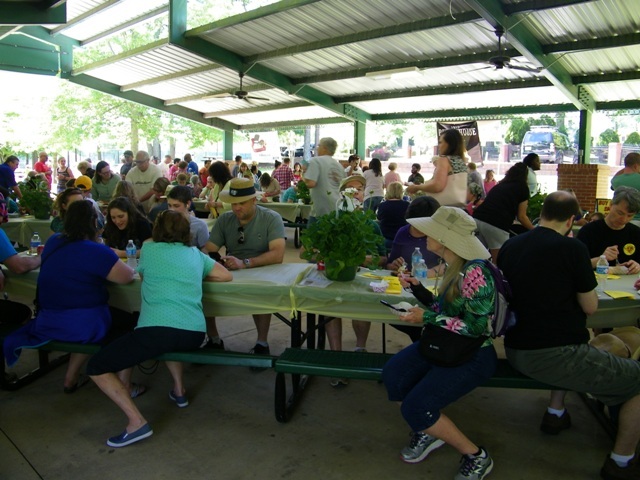 The day was perfect for a crowd of over 400 to gather during the course of an afternoon at the Nash Pavilion. Eight eateries participated and brought forth some great samples of food. Be sure to consider patronizing these restaurants on your next meal out. The restaurants are hyperlinked for your convenience. Matthews Cafeteria from Tucker brought out three samples: fresh strawberry shortcake, macaroni and cheese and BBQ Beef Brisk -- all yummy and certainly worth a trip to Tucker for more. 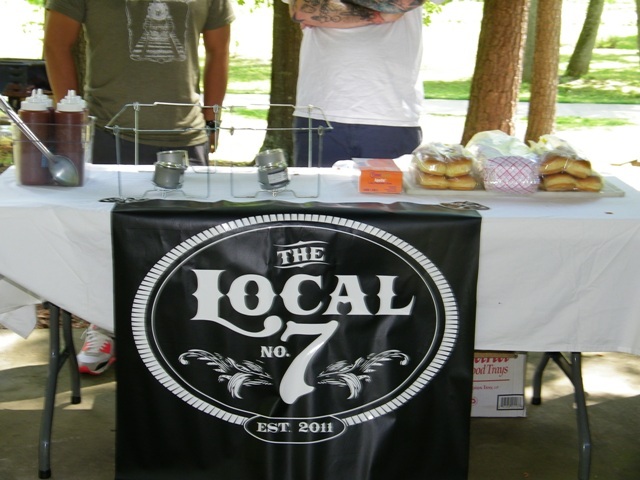 The Local #7 brought their smoker (which certainly signaled the venue and drew in attendees to sample their signature pulled pork. 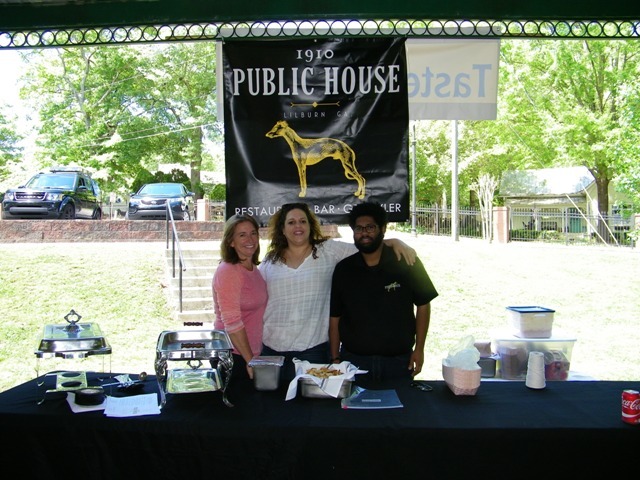 Luis and company certainly gave the crowd a good reason to travel seven miles to Tucker try their other menu items. Our local Lilburn restaurants did not disappoint: 1910 Public House presented a new twist on shrimp and grits - jumbo shrimp in a fresh tomato cream sauce on heavenly grits and their always popular pimento cheese with bacon jam on crostini and wonderful sangria to complement it. 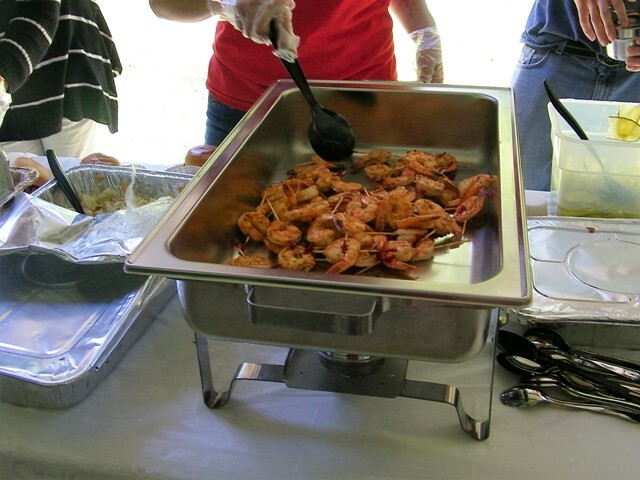 The Oyster Barn delighted us with grilled shrimp on a bed of freshly made coleslaw and the Barn Smokehouse offered their always popular pulled pork slider with a side of baked beans - good reasons to check out other items on their menu. 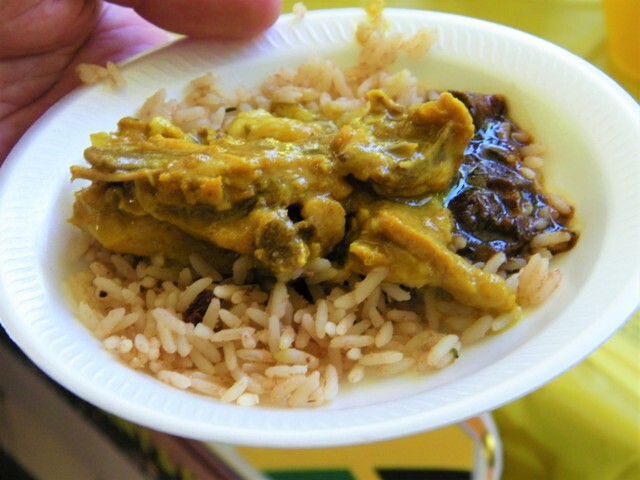 Taste of Paradise brought two variations: Chicken Curry and Jerk Chicken each with a side - so popular that they had to send out for more within a few hours! 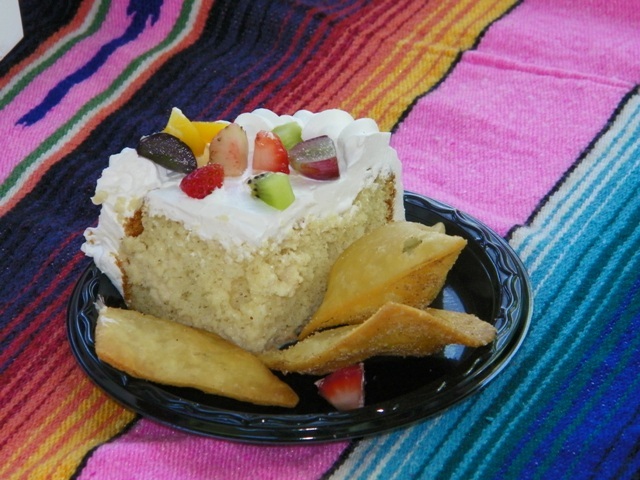 Taqueria Los Hermanos treated us to Tres Leches Cake and Sopapillas - delish as usual and Smokemaster's Ribs 'n Pollo's Rib Tips went quickly which is enough reason to stop by their Market Place location to try them if you weren't lucky enough to get a sample. 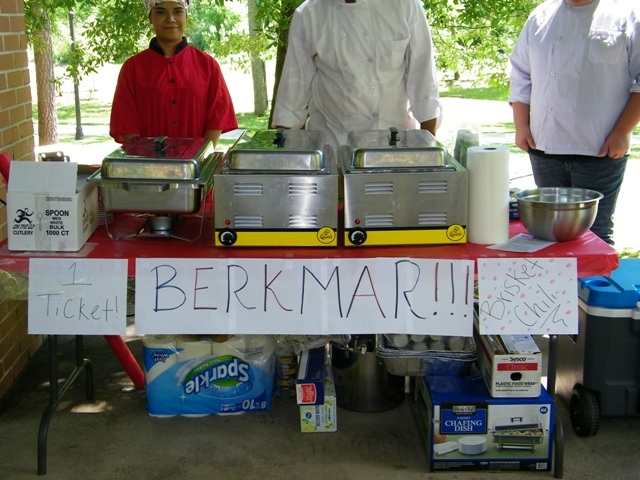 Lastly, Berkmar Culinary Arts presented Chef Camapanle's chili that had just enough spice and lots of beef. Plans are in the making for Taste of Lilburn IV for 2017! Thanks to the Nicks Brothers of Fair Oaks Band and Staged Right Community Theatre for entertaining us. Thanks are also in order to Legacy Station, Lilburn US 29 Kroger, and Rockbridge Rd. Lilburn Publix for door prizes. Thanks to Harvest Community Church Wynne-Russell Preservation Committee volunteers and Volunteer photographer Janet Conant. historic Wynne-Russell House for the monthly open house/historical tour! The tour starts at 10 a.m. and is free to the public, although donations to the Wynne-Russell Preservation fund are always welcome. Stop by to hear the family-friendly ghost tales and learn the history of the Wynne family and their ties to other prominent Gwinnett county and Atlanta families. 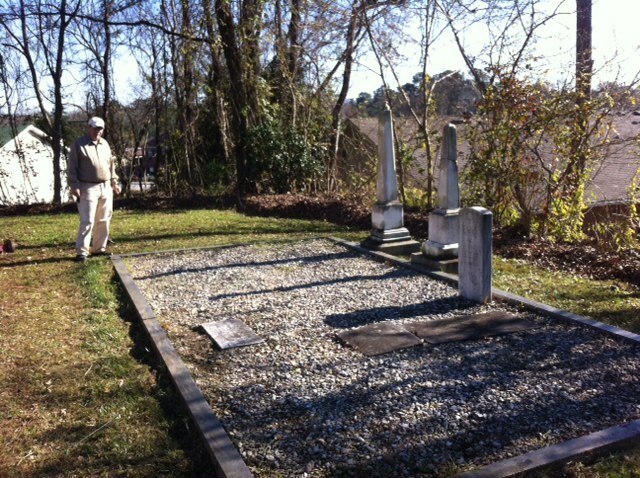 The Lilburn Community Partnership provides tours of this historical city treasure. 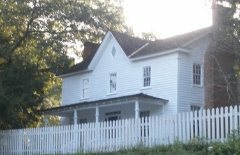 The house is listed on the National Register of Historic Places and offers a glimpse into Lilburn's past. Staged Right has just a few days left to meet its goal of raising $5,000. Help them bring community theatre to Lilburn. Lilburn resident and volunteer Richard Ferris recently passed away. While Richard had a very full life as a husband, father, grandfather, church volunteer, military veteran and community leader, many of us will remember him as the Lilburn photographer who chronicled so many community events and gatherings. Not only did he take the pictures, he painstakingly edited and posted them on his Smugmug gallery of pictures, free for downloading for personal use. Many thanks, Richard for recording so many memories. Dorough Landscape Co. Spring Plant Sale: May 6th, 7th and 8th. Huge Plant Sale Fri/Sat: 8 am – 5 pm, Sun: 12 pm – 4 pm. Feel free to contact us with any questions regarding design, landscape, lawn maintenance or our nursery. We can be reached at 770-921-6485. www.doroughlandscape.com. Staged Right Theatre - Call for exhibitors. On Saturday, July 16, Staged Right Theatre will present its Second Annual Theatre Under the Stars. The event will be a full evening of fun and theatre beginning at 5:00 pm, when patrons will have access to booths manned by theatre and visual artists alike and the opportunity to view theatre demonstrations. At dusck, patrons will settle into their lawn chairs for our production of Jerry Finnegan’s Sister. Council Meeting Monday, May 9, 2016 -- 6:30 pm Work Session followed by 7:30 pm Meeting Check WEBSITE for meeting agenda. 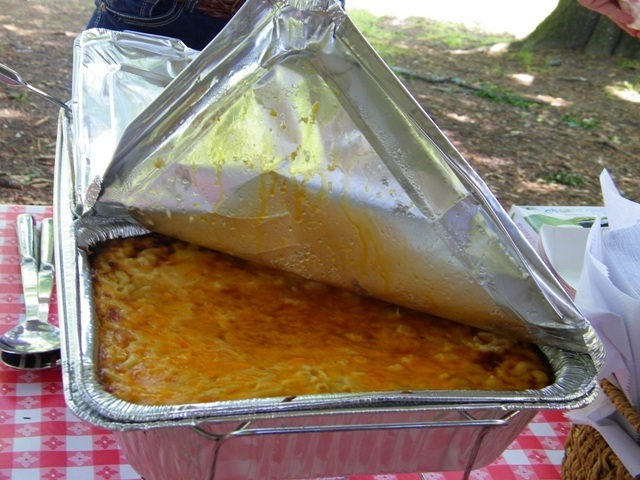 Food Truck Tuesdays, Tuesday, May 10 – Enjoy dinner and music in the park! Sample a variety of food trucks and local bands. Second Tuesdays, May – October. We're looking forward to a great season opener on Tuesday, May 10th! Bring your blanket or lawn chairs and enjoy an evening in the park. Join Kids Like Moses Advocacy, Inc for this Family Fun Day Event. This event brings awareness to children’s mental health for all the unique children in the community and beyond. Also celebrating parents raising their unique children and children living with foster & adoptive parents. Event will include music, dancing, face painting, food, and more! Presenting The Art of George Miller, Advocacy Artist and winner of Florida’s Governor and First Lady’s Choice Award 2015. 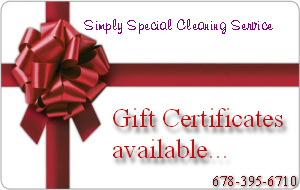 Click here for more information or call 470-296-0177. For more information about this 5K, contact the Georgia Autism Professionals at 678-779-1644. This community garage sale to be held on Saturday, August 27 is a great opportunity to re-purpose unwanted items and maybe find some new treasures while you're at the sale! See registration form for rules and more information about the sale. Moonlight Movie - Disney's "Aladdin"
Bring a blanket or lawn chair to the park and enjoy Disney's "Aladdin" under the stars. Movie begins at dusk. Snacks will be available for purchase. Beginning April 2, Ride Lilburn will offer $5 bicycle rentals on the Camp Creek Greenway Trail on Saturdays and Sundays from noon to 6 p.m. (weather permitting). The bike trailer is located in the Greenway parking lot across the street from Lilburn City Park, 76 Main Street, Lilburn, GA. The City of Lilburn Police Department conducted a compliance check sweep in March, visiting the city’s 46 alcohol retailers. Ten (10) of the stores sold alcohol to the underage decoy. According to the 2014 Gwinnett Coalition for Health and Human Services Youth Health Survey, 5% of Gwinnett County High School Students get alcohol by buying it themselves from a store. It’s important to take action in a way that keeps our teens from accessing alcohol so easily. The Surgeon General’s Call to Action to Prevent and Reduce Underage Drinking notifies governments and policymakers that education alone is not enough to prevent teens from getting their hands on alcohol. When attempting to reduce and prevent underage drinking, it is imperative that there are restrictions in place that help reduce the availability of alcohol on an environmental level. Evidence based environmental strategies, such as conducting regular compliance checks of alcohol retailers, are effective in restricting the retail availability of alcohol to teens in the community. 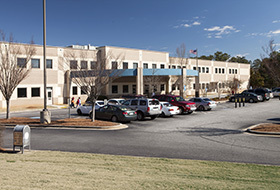 In the City of Lilburn, cited employers that fail to meet compliance must come to an Alcohol Review Board (ARB) meeting for an administrative proceeding. There, they have the opportunity to be heard and to discuss what happened, how it happened and what actions they have taken to assure that it won’t happen again. For example, some of the retailers that were cited in March have already retrained their staff and added new policies regarding checking IDs and selling alcohol to minors. We want to thank the City of Lilburn’s ARB for their serious response when alcohol ordinances are violated. We applaud the 78% of alcohol retailers in the City of Lilburn who did not sell alcohol to an underage decoy during the latest compliance checks. CLICK HERE to see the list of local businesses that are in compliance and continue to make our community healthier and safer. At our May 11, 2016 meeting we will vote on new officers for the upcoming May 2016-May 2017 year. If anyone wants to nominate another member for the following positions, or if you would like to volunteer for any of these positions, please call Peggy Sullens at 770-921-9440. All nominations must be received by May 4th, 2016. For those who are interested in becoming involved, this is a great opportunity to help build our organization and impact the Arts in our community. Meet us at the Lilburn Bojangles (5625 Lawrenceville Hwy.) on Friday, May 6 from 8 am - 9 am, order your breakfast, and let's discuss: Ways to Use Social Media to Build Your Business. Guest Suzanne Nijbrt of Get Social Gwinnett will be leading our discussion! Meeting Fee: $Free, Register (not required, but it is nice to know you are coming). There is no meeting fee but you can order food from the restaurant. You are welcome to order from their lunch menu or get the buffet. Register (not required, but it is nice to know you are coming). The Lilburn Lions Club will meet on Thursday, May 13, 12:00 pm, at the Taste of Paradise restaurant at 4805 Lawrenceville Hwy. Suite 300. 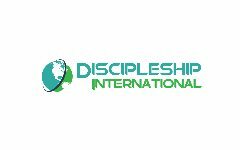 Lions District Governor, Anne Mundy will be speaking. Visitors are welcome. Members of the Lilburn Woman's Club and students from Parkview HS Marine JROTC joined together to clean and beautify the Lilburn Post Office on Saturday, April 23. Thanks to following volunteers for spending a warm Saturday morning making our Post Office really shine: Nadine Bily, Chris Giddens, Yoon-mi Hampton, Kathy Hartman, Susan Hendricks , Kate Pittman, and Arthy White of the LWC and Lance Ballentine, Zach Bankston, Daniel Duque, Danny Eaton, Alex Hobbs, Jacqueline Jazo, Wendy Jazo, Jose Lopez, Adam Murphy, Arnold Palmer, Alex Vega, and Zach Wilson of Parkview HS Marine JROTC. 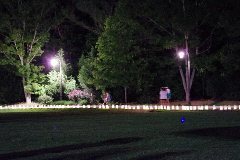 The Lilburn Relay Rally held Friday evening, April 29 was a tremendous success. Teams gathered and raised $31,663 towards finding a cure for cancer. Check out the pictures in the Gallery sidebar to see what a great evening it was. If you would like to contribute to help find a cure for cancer, please go to the Dynamite Lilburnite team website below. 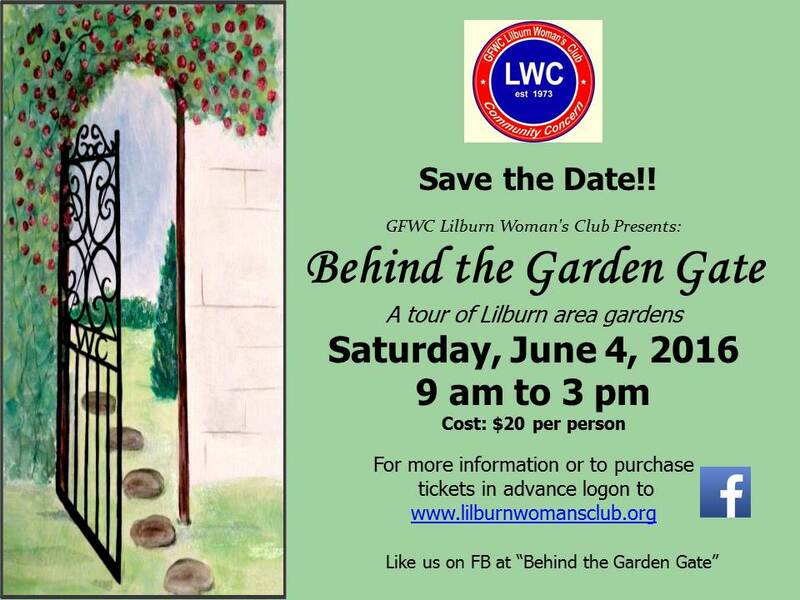 This year's garden tour is sponsored by GFWC Lilburn Woman’s Club*and will be held on Saturday, June 4 from 9 AM to 3 PM. You will be amazed at how many gorgeous gardens are in the Lilburn area “behind the garden gates”. Eight more beautiful and exciting gardens in the Lilburn area have been discovered to share with anyone who loves nature. For example, one double-lot garden has an incredible selection of unusual native plants. One amazing garden is on the campus of a local elementary school. Another garden is filled with whimsical glass garden art. Click here for a sneak peek. 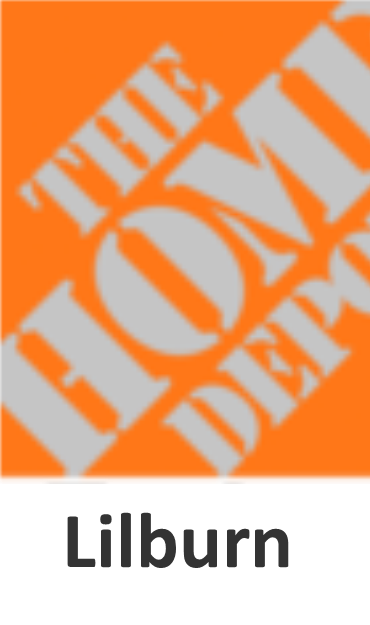 You will discover many ideas that you might use in your own landscape planning. Knowledgeable master gardeners will be available in the gardens to answer any questions you may have about plant materials and garden features. Or you may enjoy observing artists as they create in the gardens while you stroll through each location. Be sure to bring your camera and notepad. Again, popular home and garden items will be available for purchase in a tent at the first garden area near will call. A wonderful variety of items that you will love to display in your own gardens and in your homes will be offered. This private garden tour will allow you to view these gardens at your own pace by following a map that will be provided on each ticket. What a great way to spend an early June day with family and friends. Purchase your tickets today. Gardens are not wheelchair or stroller accessible. This is a rain or shine event. *GFWC Lilburn Woman's Club is a 501c3 non-profit organization. All proceeds from this garden tour will go towards Lilburn elementary school CARE teams which is a support program for students and their families to provide for the social, emotional, and economic well-being of each school's community. Neighborhood Watches in the Lilburn area have come and gone and come again. In 2010, about 12 neighborhoods gathered to get to know their neighbors and let police know of suspicious activity. This year, twenty-five communities talk with each other and build relationships with law enforcement. With two-worker families, living more than an hour from their workplace, children’s activities and personal responsibilities, there is little time to devote to caring for people who live nearby. But these can be excuses or reasons to be involved in the community, depending on perspective. Knowing and caring about your neighbors increases feelings of being part of the community. Sharing in the lives of others helps children look beyond their own concerns to understand the larger world. Research has shown that children are less likely to be involved with crime, drugs and alcohol when they have seven adults other than parents who know their birthday and care about them. Participating in a neighborhood watch also offers positive relationships with local police and increases the eyes and ears of law enforcement. Spring is a great time to start up a watch in your neighborhood, as people start to work outside on their yards, practice ball and enjoy the warmer temperatures. Last weekend, Ashford Cove celebrated their relationships with each other at a block party that brought out Lilburn Police to share in the good food and enjoy each other’s company. What could be better than spending time under a shade tree, talking and laughing with your neighbors and tasting flavors from many different cultures? If your neighborhood would like help with starting a neighborhood watch, contact SafetySmart Lilburn at info@safetysmartlilburn.org OR visit our website at safetysmartlilburn.org and complete the form for more information. Staged Right Theatre is holding open auditions on Saturday, May 14 at 12:30 pm for Jerry Finnegan’s Sister by Jack Neary. The show will be performed at Staged Right’s 2nd annual Theatre Under the Stars fundraiser in Lilburn on July 16, 2016 (Rain Date: July 30, 2016). Theatre managers are seeking 1 male actor and 1 female actor who can play ages ranging from 6 to early 20’s. These roles are unpaid. Auditions will take place at the Wynne-Russell Historic Home located at 4684 Wynne-Russell Dr. in Lilburn 30047. Callbacks will be May 17, 2016 starting at 7:00 pm. Please prepare a 1 minute comedic monologue and be prepared to do cold readings and improv. Auditions are first come, first served. Please bring a headshot and resume, if available (not required). First Annual Patriot Day, Sat. May 14, 10 AM to 1 PM. Patriot Day will feature a spring arts festival, K-12 as a kickoff to Berkmar High’s 50th Anniversary Celebration. The event will be hosted at Berkmar High School with all cluster schools participating. Dance, chorus and band performances are scheduled along with displays of artwork from each school. Community resource representatives will be at the event to provide parents with information and answer questions. Families will enjoy bouncy houses, games, face painting, and more. Please join us to celebrate the Berkmar Cluster schools! This summer is packed with loads of creative and innovative projects giving your children an in-depth introduction and exploration of art. From Drawing and Painting to Sculpture, Fiber Arts and more; your child has the opportunity to learn about famous and contemporary artists and have their own hands on experience creating masterpieces! We will also have Saturday Classes with our session called "Saturdays at The Mill". Every Saturday is a new class exploring different art techniques, artists, and mediums with an emphasis on self exploration and individual creativity! Gwinnett County Youth Camp Info - Click on this LINK for some great information on Gwinnett County youth camps. (Many are 7:30 am - 6:00 pm which is great for working parents.) Also chekc LIFE for classes and info on swim lessons. Film production and Acting Camp - Check out The Actors Scene summer camps. A variety of camps for various age groups. Film production is featured for a one or two week session. The camp is currently only offered in Buford, check with info@lilburncp.com if interested in attending in Lilburn. Main Street School of the Arts - in Tucker - Check their website for a variety of week-long sessions of full and half-day art, music, dance, creative writing, and acting camps. Environmental and Heritage Center summer camp registration is open. Check the website for a great variety of themed camps for youth. 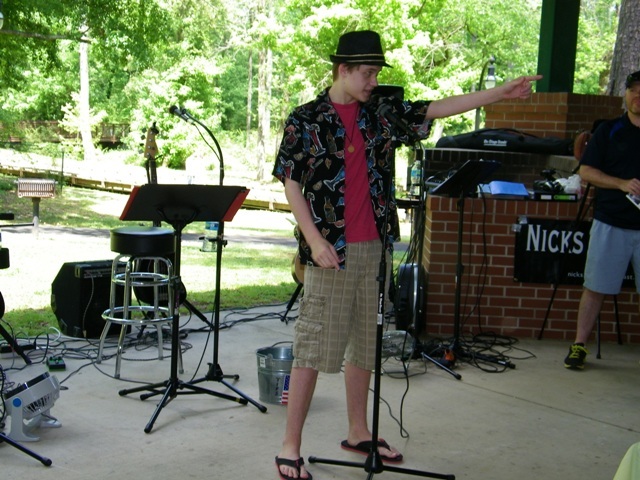 Detailed descriptions, camp dates and pricing is online at www.gwinnettEHC.org. Monday through Friday: May 31 through July 1 from 9:00am to 4:00pm. Cost: $65 per week plus a one-time $25 registration fee. Participants should eat breakfast and bring a lunch. Only a snack will be included. Youth will create a new production each week with a performance on the last day. New theme each week. Theme repeats every four weeks. Hosted by Tameka Anderson with GASP Ministries. To register, call 678.235.4333. Monday through Friday: May 31 to July 1 from 9:00am to 3:30pm. Free childcare for camp participants will be provided by volunteers from 8:00am to 9:00am. Cost: $65 per week. Presented by Passion Soccer Club Inc. Space is limited. Call 404.642.1345 or 404.200.3459 to register or email 4girlssummercamp@gmail.comfor more information. Advance and absentee voting is underway for the May 24 Primary. Check the www.gwinnettelections.com for dates and locations. 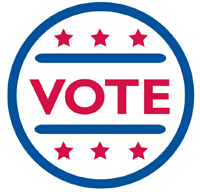 If you need to locate your polling place, visit the Secretary of State's My Voter Page at www.mvp.sos.ga.gov. You can also get a list of candidates and their websites, view sample ballots, and get updates on your voter registration and absentee ballot requests. (Lawrenceville, Ga., May 3, 2016) – Gwinnett County commissioners approved a contract to build an addition to the Gwinnett Justice and Administration Center and a new parking deck. 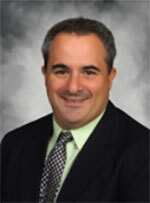 The voter-approved 2009 Special Purpose Local Option Sales Tax program is funding the bulk of the $75 million project with the remainder coming from the capital project fund. The new 180,000 square-foot building will consist of four stories and a lower level and will house courtrooms, a jury assembly room and holding cells. A security clearance lobby will connect the new building and an adjacent 1,500-space parking structure. The three new structures will be located in the space occupied by the current parking structure. 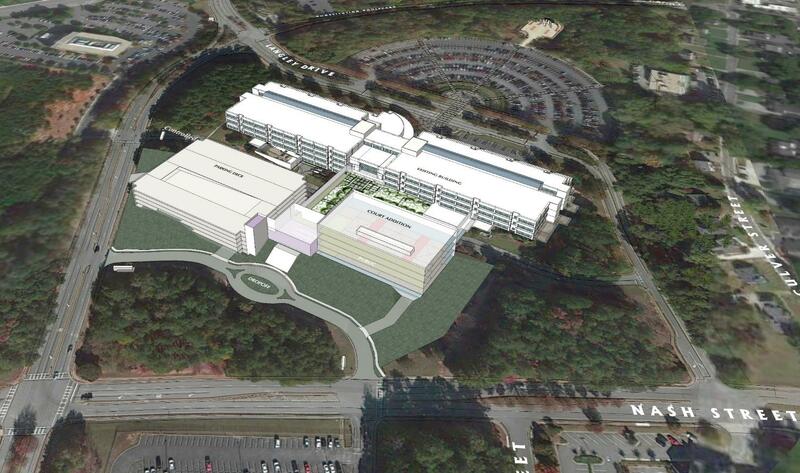 The new building will also connect to the existing Gwinnett Justice and Administration Center. Saturdays: May 14, June 11 or August 13 from 10:00am to noon. This one day, one on one mentoring workshop will cover resume building, mock interviews and commonly asked interview questions. Job search tips will also be provided. Workshop led by local top business professionals. Provided by Lift Up Atlanta Inc. Call 678.225.5400 to register. Minimum of 5 students required for class to take place. 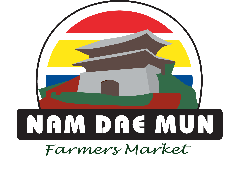 June 1, August 3, October 5, or December 7 from 10:00am to 11:30am. Important information for men over 35 and their loved ones provided in a workshop setting. Women are welcome and encouraged to attend. For more information, call the Georgia Prostate Cancer Coalition at 404.448.3127 or visit www.georgiapcc.org. No pre-registration required. We have had a number of people respond to Volunteer Lilburn. Some events that are looking for volunteers are: Taste of Lilburn, Wynne Russell Clean-ups, National Night Out and Small Town Big World Festival. Please respond to info@lilburncp.com if interested in volunteering. If your organization or business would like to submit, send us your item in a Word document by May 25 for publishing around June 7.